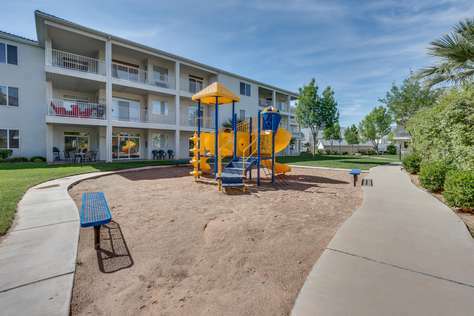 Our stay in #1907 at LAs Palmas, ST. George, Utah, was amazing. It was roomy, clean, and well kept up. We loved our location. We were able to enjoy the deck most any time of day and our bedrooms were comfortable and roomy, with a bathroom available to each couple that stayed there. Thank you so much for making our experience a great one. Great location. Great price. Beautiful facilities. Thank you. We had our kids and grandchildren with us. This worked out perfect for the whole family. 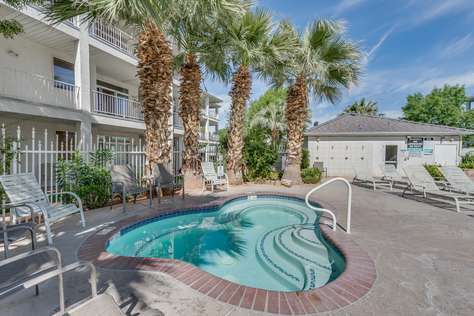 We had a wonderful time in St. George, and the condo we rented could not have been better. We travel a lot, and have rented many condos in the past, but this one has to be one the best. It was spacious, perfectly clean, and furnished beautifully. I would definitely rent from Five Seasons again. Thank you so much! 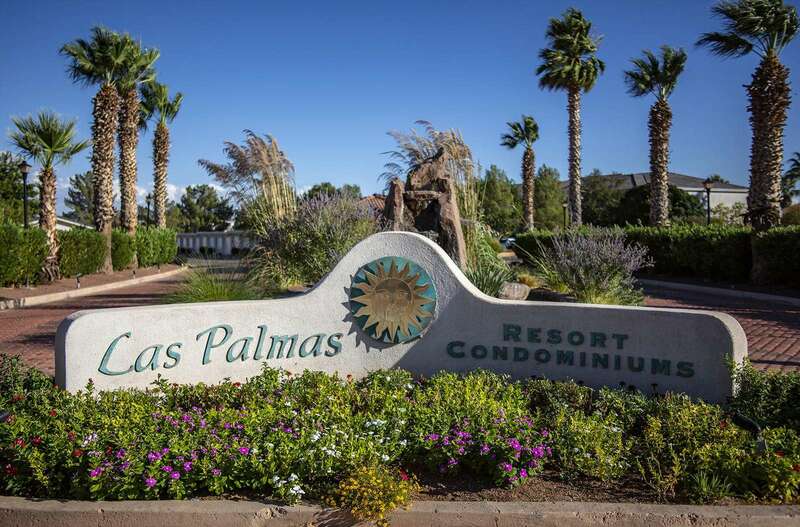 I wanted to tell you how much everyone in our group loved the condo and the stay at Las Palmas. It was fabulous! The accommodations were perfect. I will be telling anyone headed to St. George to get in touch with you.